Last week I fell down an obsession spiral. Metal beds were my obsession. I could hardly think of anything else. 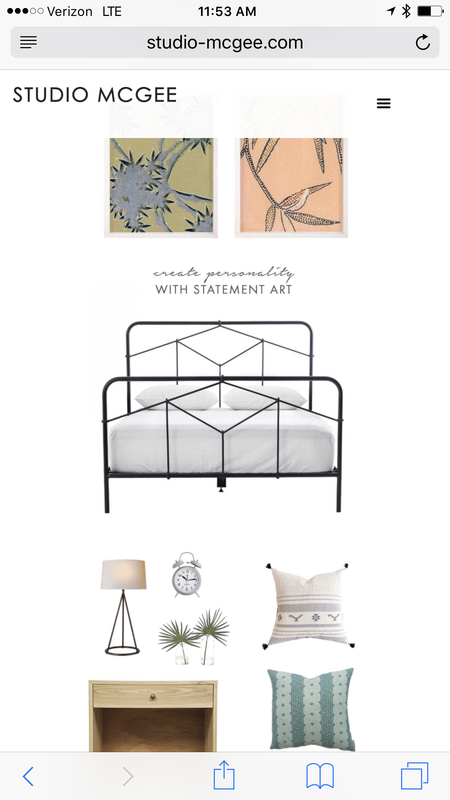 I spent all my spare time looking at different furniture sites to see if there was that ONE bed that would fulfill all of my dreams. 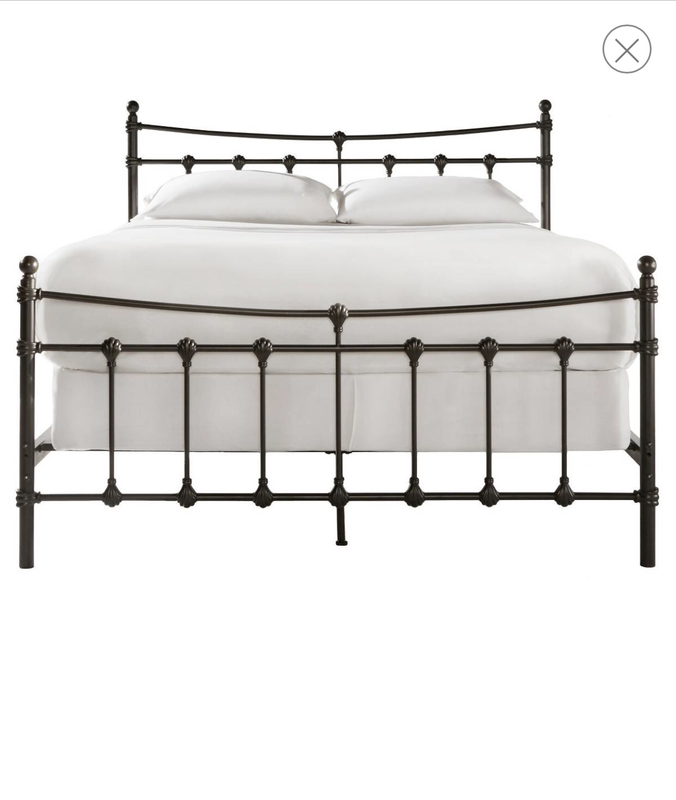 I focused so hard on metal beds that they started looking the same. I couldn’t tell one from the other. I still LOVE Piper. I hate the price. There are things that I would rather spend that money on like, I dunno, new floors in the other rooms in my house. I’m thinking, thanks to some girlfriends, that I found a compromise. It’s like 1/3 the price of Piper and has a similar feel. Or maybe I’ll just paint my upholstered bed. See, I don’t know what I want. I just know that my current bed color is not good with the floor. What do you think? Can I get away with the Glenmont for a literal 1/3 the price of Piper? Previous PostIs HE the problem? Next PostLong time, no blog.